The Packer Ranter: No real analysis, but at least we're pretty. : More sauerkraut? Always. With the recent news that Michael Crabtree will need surgery to address a stress fracture in his foot, it bears discussion that he may be available to the Packers with the 9th pick in the draft. I personally think that receiver-starved teams like Seattle, Oakland, and Jacksonville will never let him drop that far, but just for the sake of argument let's think about it. The receiver group of the Packers is unarguably their strongest and deepest group. Greg Jennings early season chemistry with Aaron Rodgers lead to another dominant season for the rising star, and the late season resurgence of Donald Driver proved he is still a great receiver and one of the toughest players in the game. (Side note: These two are having an off-season competition to see who has the bigger TD smile, I've got money on Driver) James Jones suffered through injuries most of '08 season, but he showed flashes of promise even with limited playing time, and Jordy Nelson filled in admirably in his rookie season. Ruvell Martin is a better fifth receiver than most teams third. Now, should Crabtree fall to the Packers due to his injury some would say that there is no way they should draft him due to the current receiver situation and the other team needs. This hasty reaction is why none of us are General Managers, but rather beer-swilling fantasy team owners (proud of it actually). If teams are foolish enough to let a talent like Crabtree pass by, then it might be in the Packers best interest to further strengthen the cornerstone of their line-'em-up-and-chuck-it-around offense. Hold on now, don't throw your Swingline through your monitor, bear with me. I'm not fond of ever complimenting the Vikings, but in 2006 Chester Taylor, a free agent from Baltimore, finished the season with 1,216 yards and 6 TDs in his first year with the Vikings. Despite this, the next year the Vikings took Adrian Peterson with the 7th pick in the draft. Many so-called experts criticized the move due to Peterson's injury history and Taylor's recent success. However, two years later, I think you would be hard-pressed to find anyone who holds that same opinion. The point being, if you have a chance to get a great football player, you make the pick and ignore the "experts". For the beer-swillers out there, it's kind of like eating a bratwurst. You get just enough sauerkraut before it's gone, but then someone pulls out another can and offers you some more. 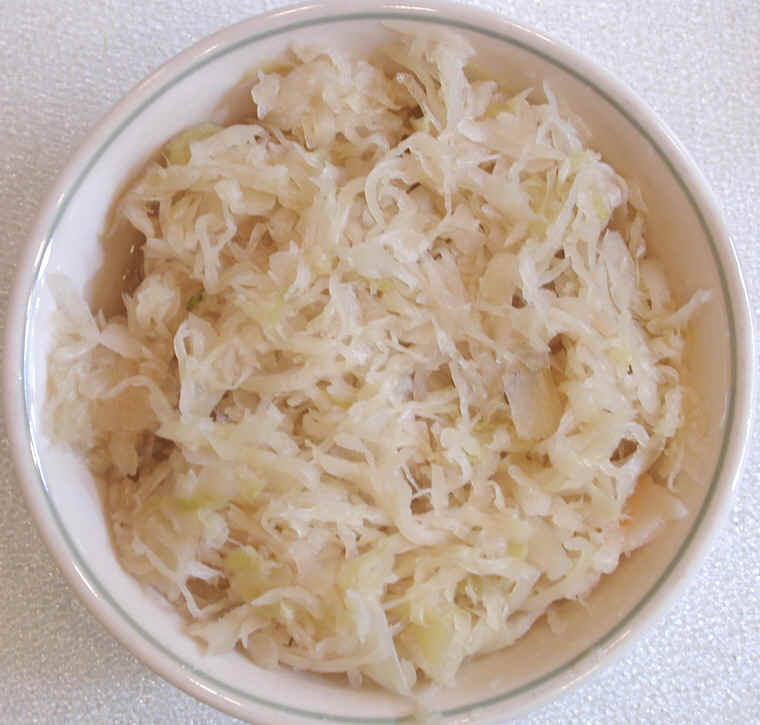 Technically you have enough, but deep down, you know without a doubt, that that 'kraut will make your brat even better. So you pile on a mound as tall as the Bavarian Alps. Having said all this, I hope he's gone by 9, and the Packers won't have to make this decision. Excuse me, I have to go vomit after the positive Vikings' talk. Let's get Jennings signed, or we might have to not only consider Crabtree but hope for him. I can't wait for the draft! Not to mention the beer fridge may be suprisingly low. If that tub of lard with two brats left starts eyeing your healthy pile of kraut, you might just trade up for one of his ice-cold bottles of Land-Shark. Now that's smooth trading.